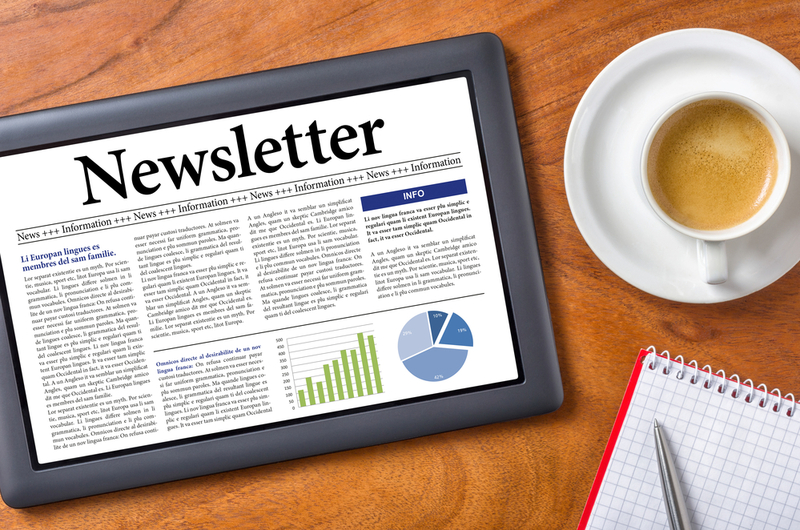 Would you like to receive our news directly to your e-mail box? You can do it! Add your e-mail address, sign up below and read all the content we produce without any effort. Just open the daily deal newsletter, click on what you are interested in among funding news, new funds, interviews, appointments and promotions, and read the piece on our web site.